We all have those storybooks that take us back to childhood and stir up the best memories. 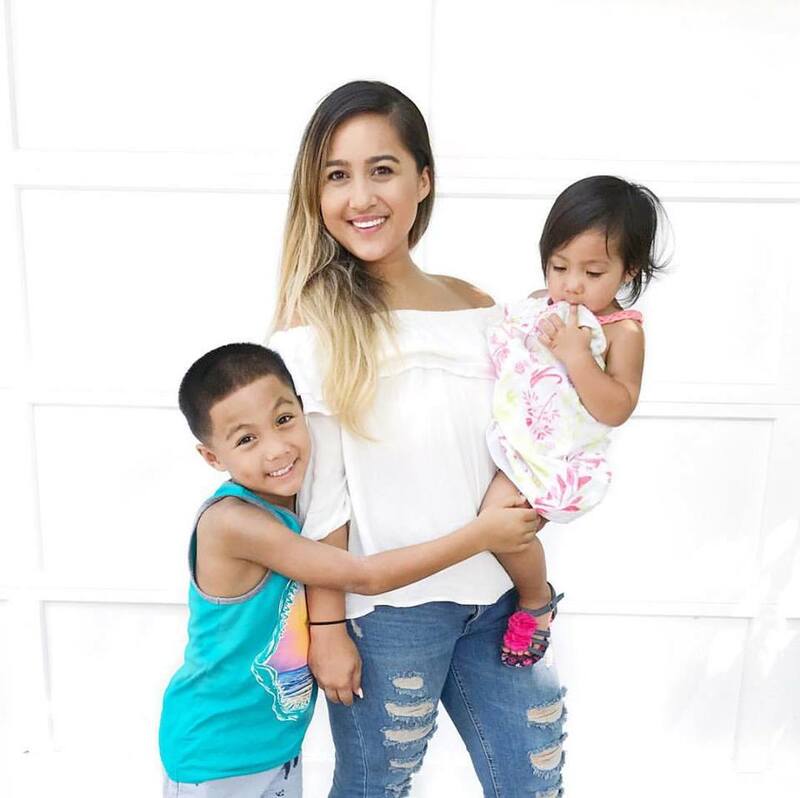 From picture books to classic tales, stories can be the heart-and-mind-shaping seeds within the lives of our children too. As we open the pages and read aloud, as they marvel at illustrations and heroic characters, their God-given imagination and creativity grow. 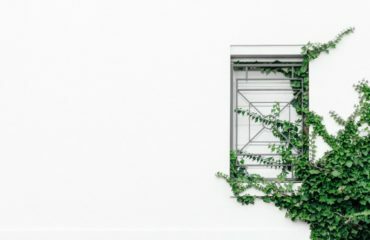 Their souls awaken to the beauty and possibility around them. 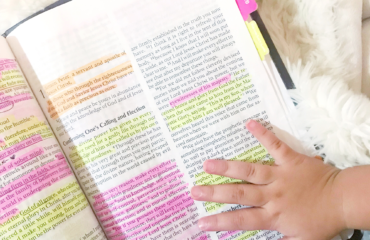 Just like Jesus used stories to bring real truths to life, so can storybooks bring truth and virtue and hope to our kids. Especially in this Christmas season, God has impressed the importance of story on my heart. 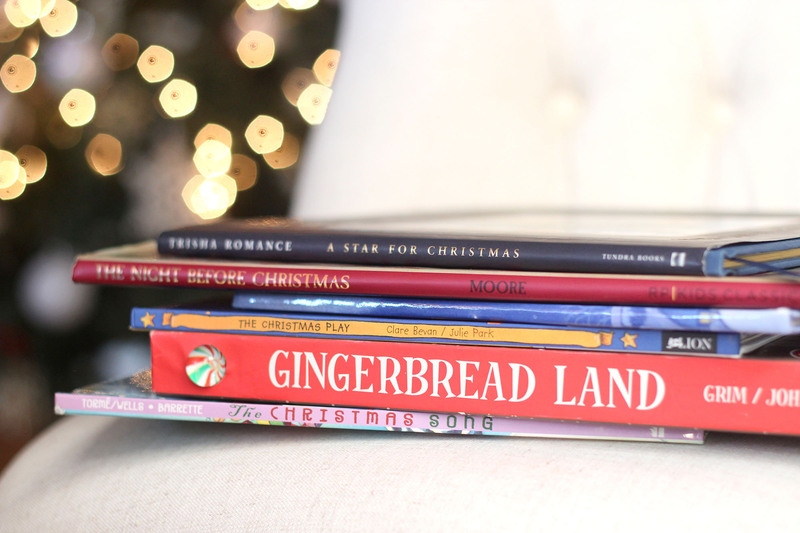 And so, I wanted to share a few Christmas storybooks we’re reading as a family all December long. I must begin with this family Christmas favorite! 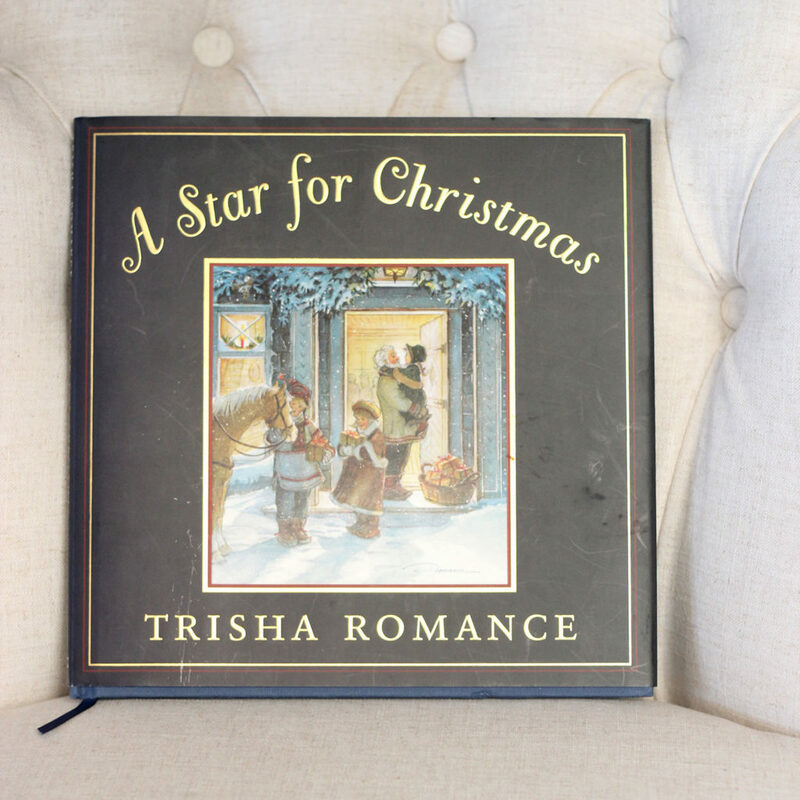 A Star For Christmas is a heart-warming story of togetherness, generosity, and faith – wrapping the spirit of the season within Trisha Romance’s idyllic illustrations of snowfall and wonder. She’s an American-Canadian artist whose work has been adored by my mom since I was a child. While I grew up surrounded by Trisha’s collector plates and coasters at home, I now also share a love for Trisha’s art. We love this one and it will definitely be an heirloom for my kids! Yay for this holiday classic by Clement C. Moore! Written in 1823, it’s beautiful that we get to create Christmas traditions with it in 2017! 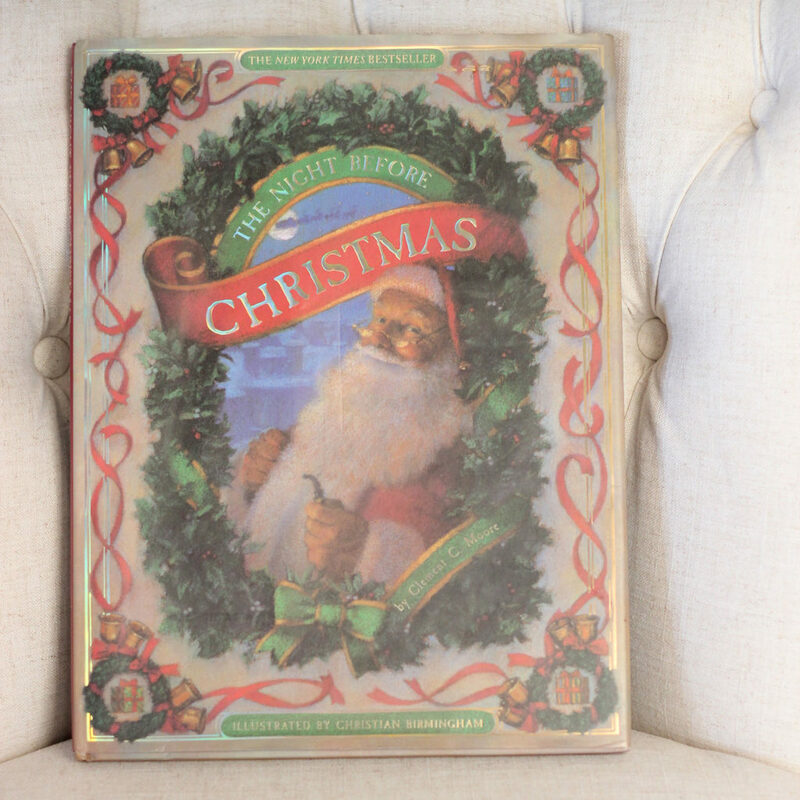 I’m excited to read this edition to my kids on Christmas Eve as I think they’ll love the poem and seeing Santa Claus on the large, lap-covering pages which display the Christian Birmingham’s lovely art. During December, we can bring beauty to our kids through both literature and music! In classic Coca-Cola Santa style, Hallmark has gifted us art, lyrics, and even sheet music to follow two beloved Santa songs: Up On The Housetop & Jolly Old St. Nicholas. It’s simply joyful! Carter and I have shared a good giggle over this fun picture book! 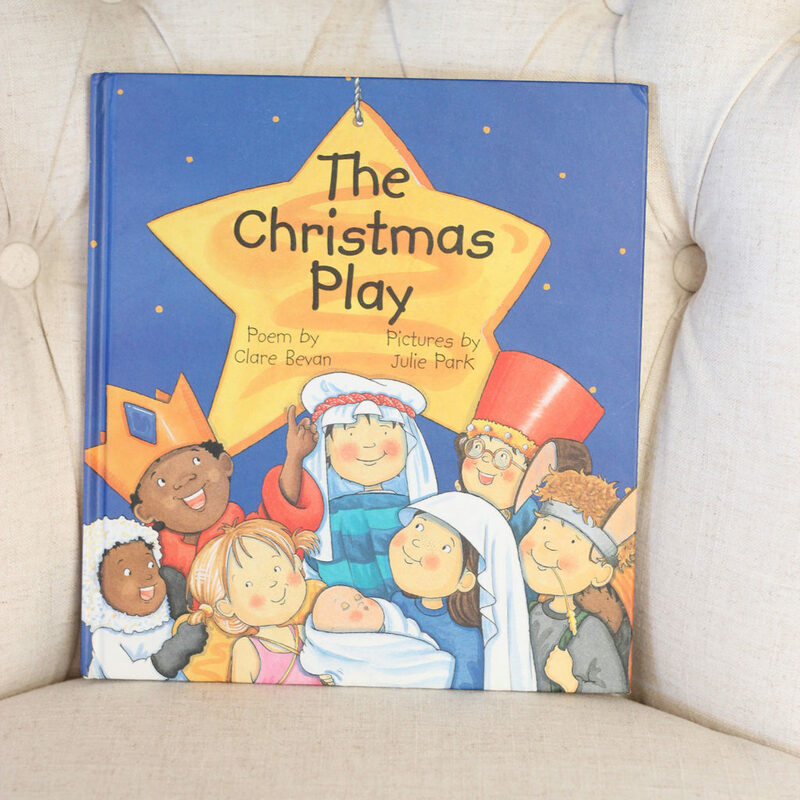 The Christmas Play is a silly poem and poke at the elementary school play that parents and children enjoy every year. Clare Bevan includes funny details from every perspective – from kids who get to participate in the play to teachers helping it run smoothly to the sappy parents (like me!) who sit adoring the Christmas concert from start to finish. 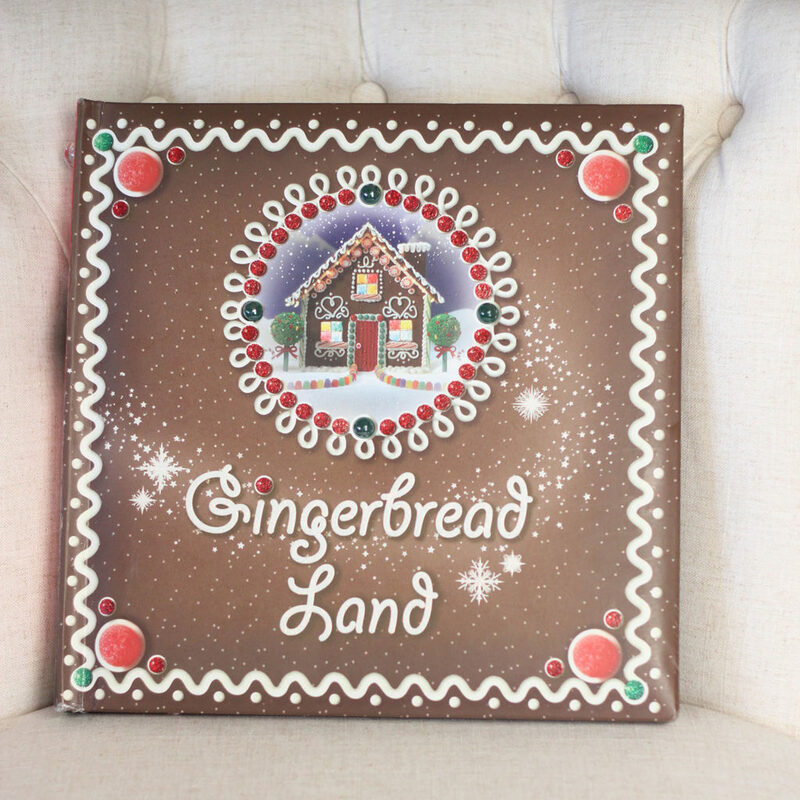 Take your kids to a yummy gingerbread land in this storybook! Author Katie Grim brings this fantasy to life with sugar-dusted, icing-topped homes and a village of gingerbread families. It’s always exciting to see my kids’ eyes widen when they open this book up and imagine themselves in such a delicious winter wonderland. And what’s best is that along with this story are recipes to take part in together afterwards! Chestnuts roasting on an open fire! Jack Frost nipping at your nose! I absolutely love this 1940s classic Christmas song! 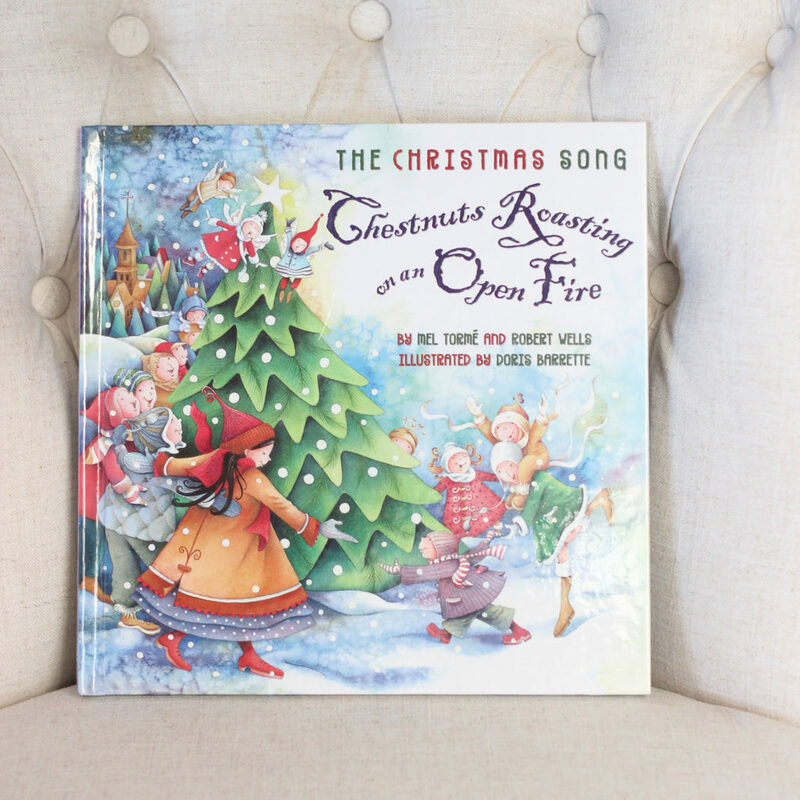 Doris Barrette has illustrated this darling, detailed Christmas book so we can sing and share it with our children. Every page is sweetly filled with pictures that capture the heart of the holiday celebrations, family, and home. 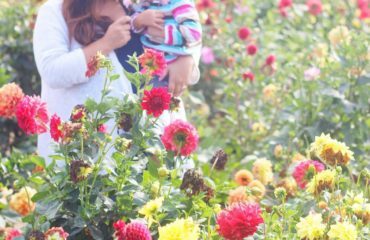 We love flipping through and finding new details we hadn’t noticed before! 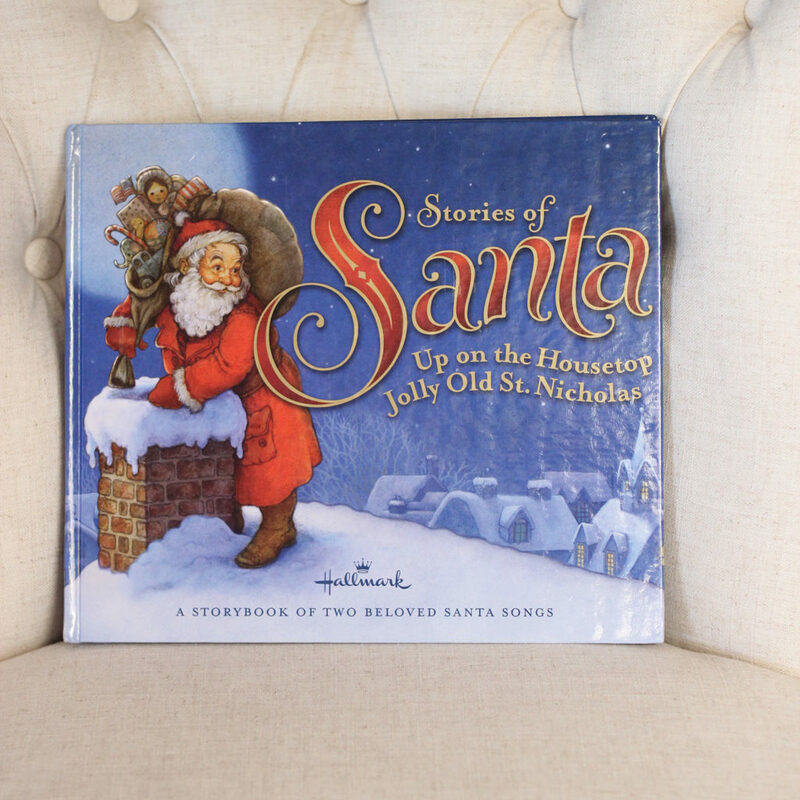 What’s your CHILDREN’S favorite Christmas storybook? Do you have any story-shaped traditions for the holidays? Share with us in the comments below!